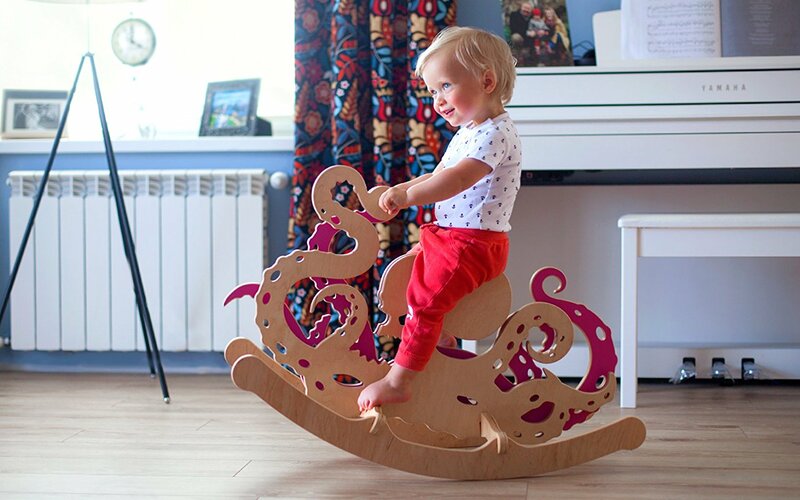 I may know of my opinion that every child should have a rocking toy of some sort, but if a rocking horse seems overplayed, there are tons of other options. 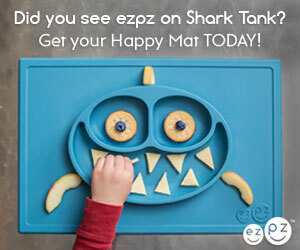 We’ve covered many stylish choices but the Rocking Monsters collection by Linen Art may be the wildest. Originally presented on Kickstarter, the Rocking Monsters are now available on Amazon (and you can order via our affiliate links). The rocking toys are easy to assemble with all the tools included. 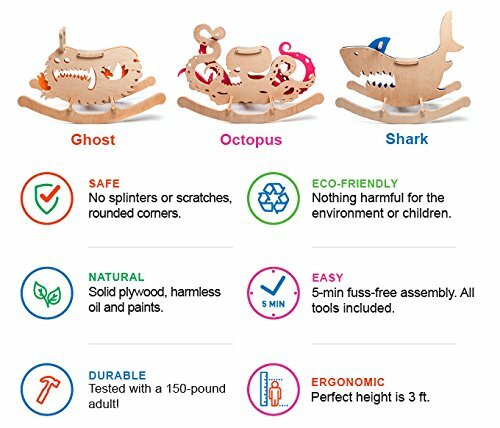 They are currently $100 plus $30 shipping and you can choose the Octopus, Shark or the Ghost. I love the tentacles on the octopus, but I think the Shark will be the most popular. Mother’s Day or any day, these are adorable. 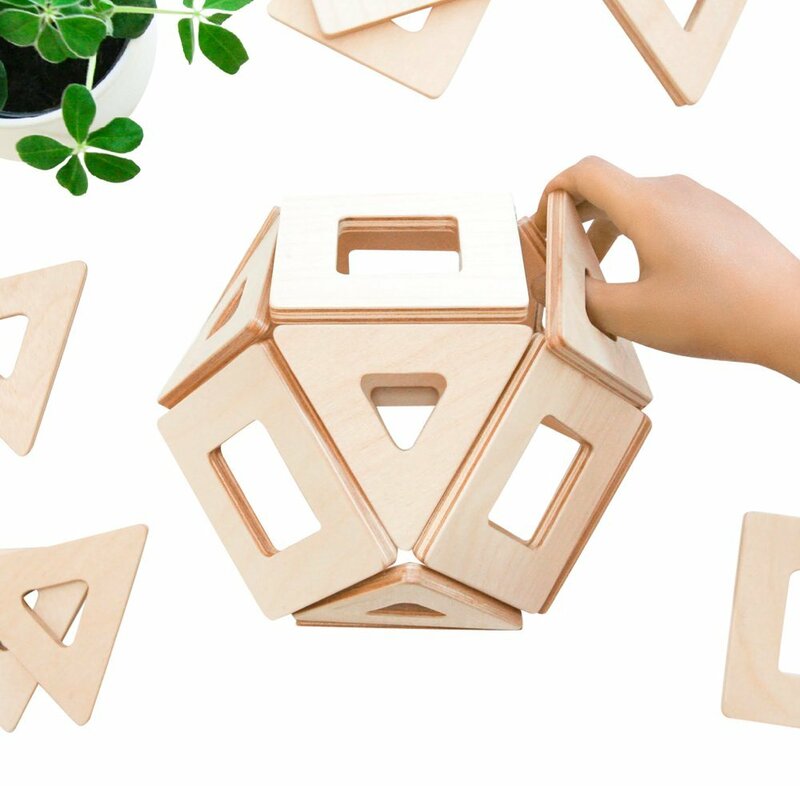 These combine my two favorites… wooden blocks and Magna-Tiles to get these lovely and easy to use Earthtiles! 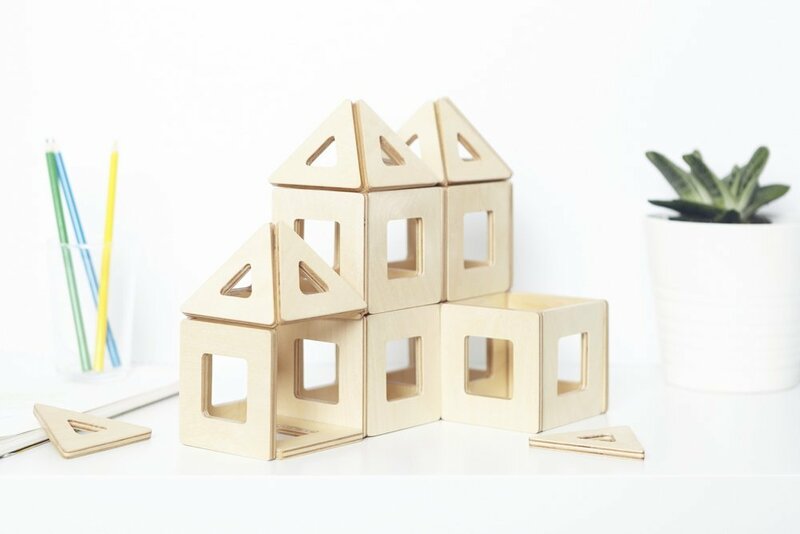 For $75, the 32 piece set is comparable to the cost of Tegu blocks and a bit more expensive than the plastic counterparts. 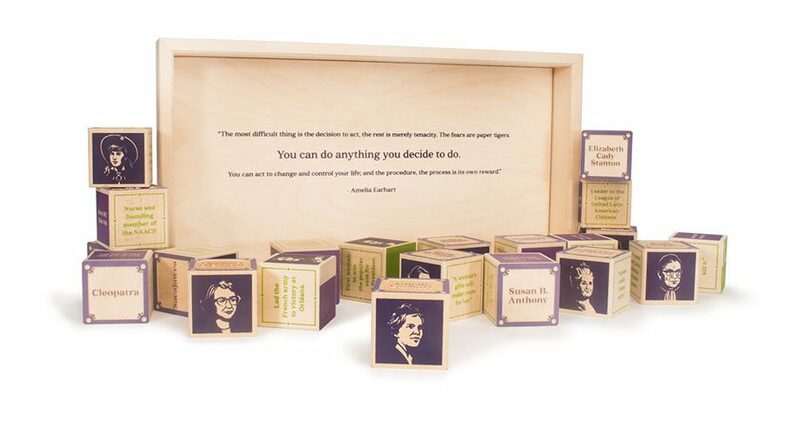 Here’s another tempting collectible wooden block set from Uncle Goose. 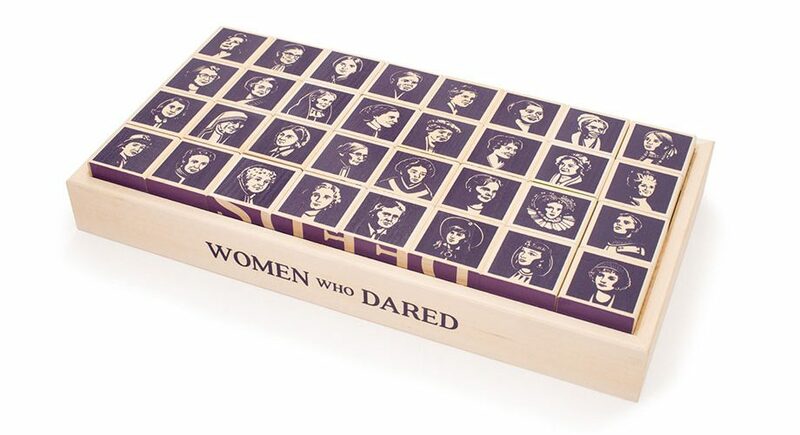 Be inspired by greats like Susan B. Anthony, Ruth Bader Ginsburg, and Mother Theresa with the Women Who Dared set. 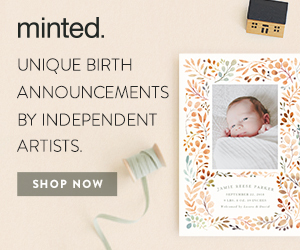 Shop their entire collection for other beautiful block sets. 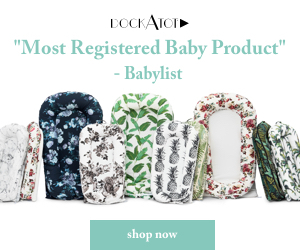 I have been known to put a lot of pressure on myself when it comes to shopping for just the right gift, but for new baby or first birthdays, the baby and kids gift items from Nambé really hit the mark. My favorite piece is the Kibo Piggy Bank. 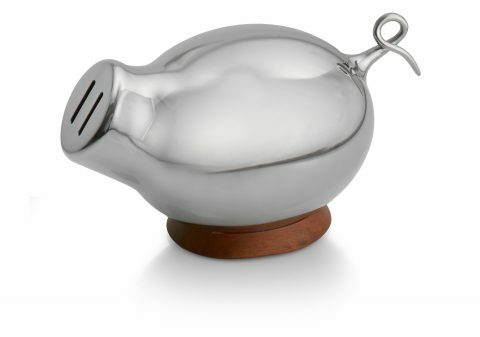 It’s a minimal and durable design by Alvaro Uribe done in a modern Stainless Steel and Acacia Wood combination. 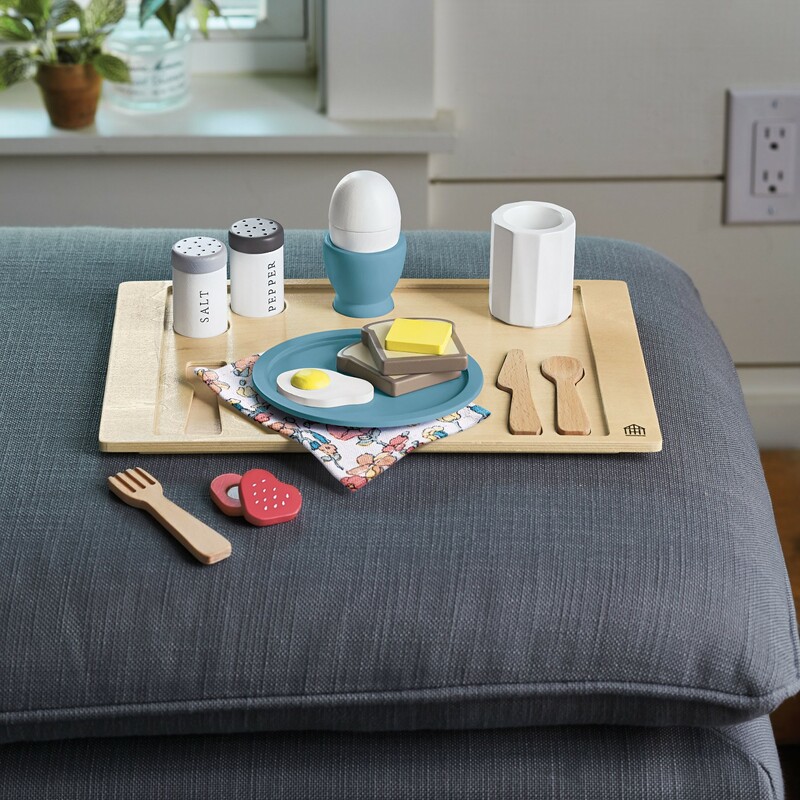 The dining pieces make incredible gifts and you should take a look at the Kibo Toddler Flatware Set, Baby Dish and the Baby Cup as well as the Baby Nambé Feeding Set (shown below). 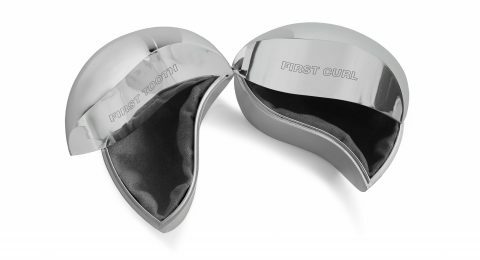 Another really unique gift is the Belo First Tooth & Curl Box. Many parents save things like this, but this is the way to turn them into a really treasured keepsake. Check out the full collection on nambe.com. 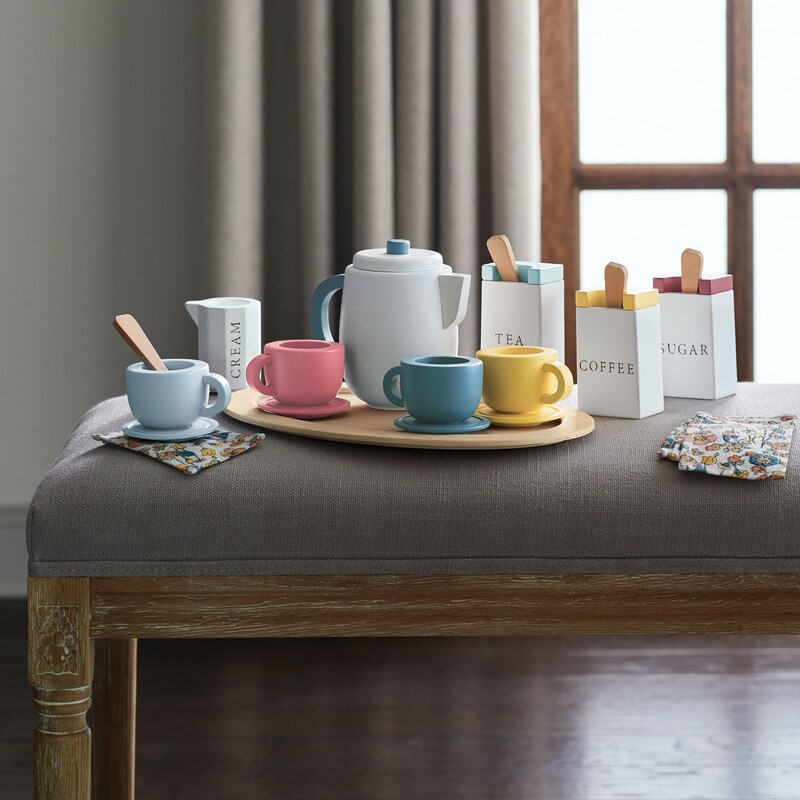 Boon has recently added some useful and stylish products to their lineup. 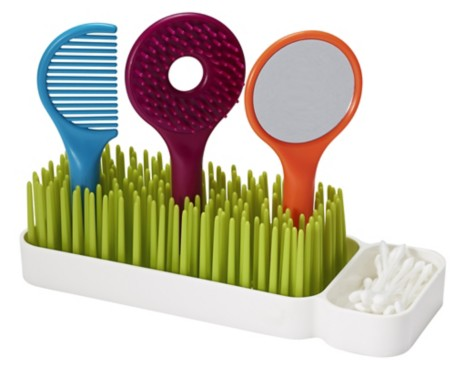 Every baby should come with a grooming kit, but since they don’t, Boon’s Care Health and Grooming Kit is full of all the goodies you’ll need and more. 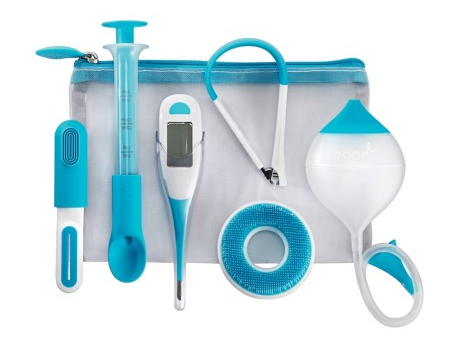 For $30, the kit includes a thermometer, silicone toothbrush, nail clippers, nasal aspirator, medicine spoon and cradle cap brush. You’ll be prepared for almost everything. I’m always on the lookout for great nightlights and the Gleam is both a projecting nightlight and a flashlight. 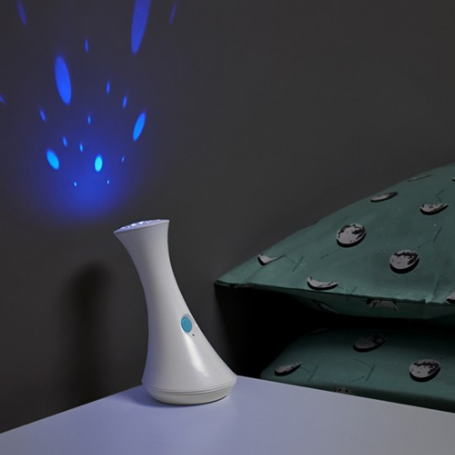 The light cycles through a spectrum of colors and the flashlight turns on automatically when it’s removed from the base. 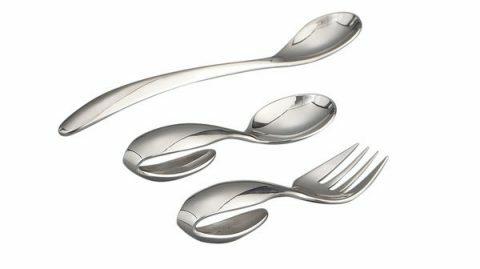 Add these to your registry today or just order them up for yourself! 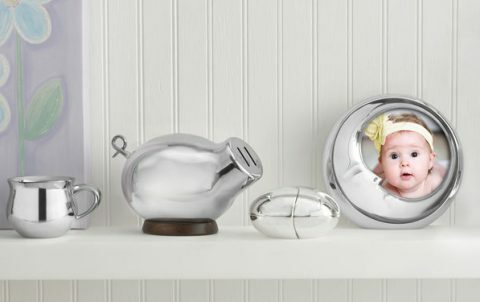 Saving precious baby mementos can be clutter-free and organized with the Baby Keepsake Box from Savor. 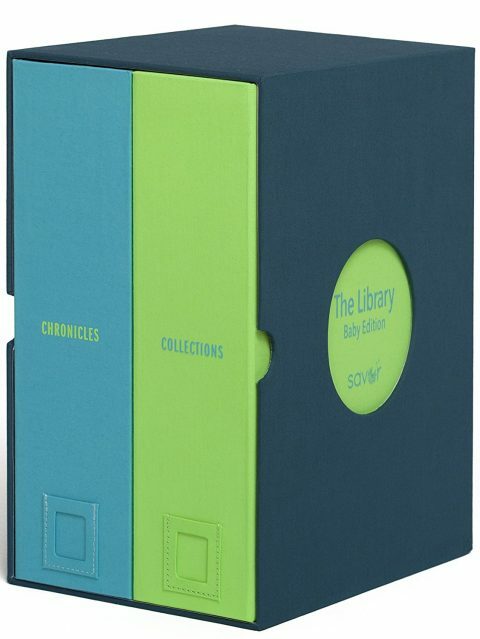 These will look beautiful on a shelf and are worthy of the precious treasures you’ll keep inside. 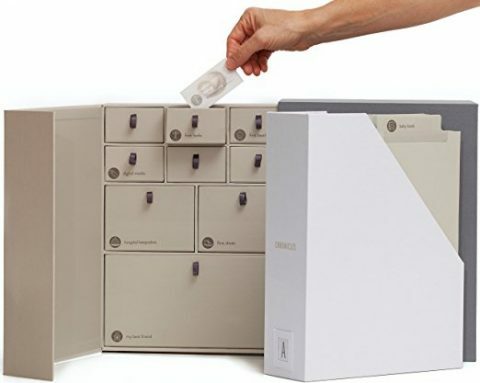 I may need to upgrade from the cardboard file boxes I use now! Retails for $80. 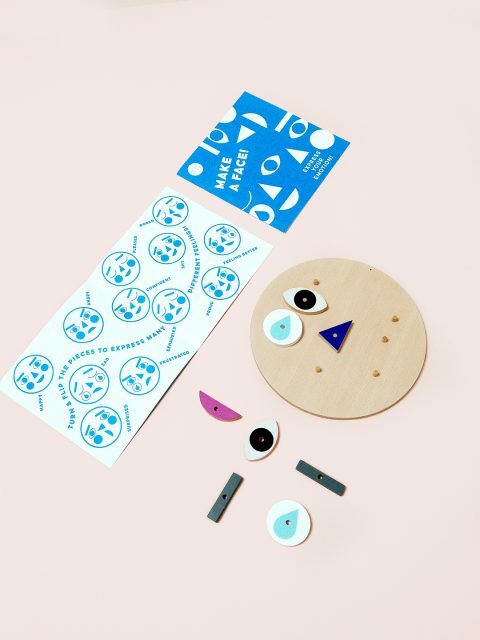 The best toys are the simplest and Moon Picnic’s Make a Face is a pegboard puzzle that will really play with your emotions… I mean… that will let you play with emotions. 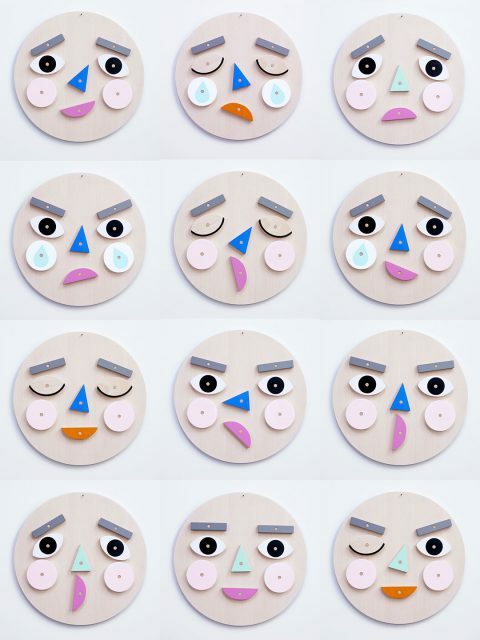 Face pieces can be flipped around and arranged to create many different expressions. 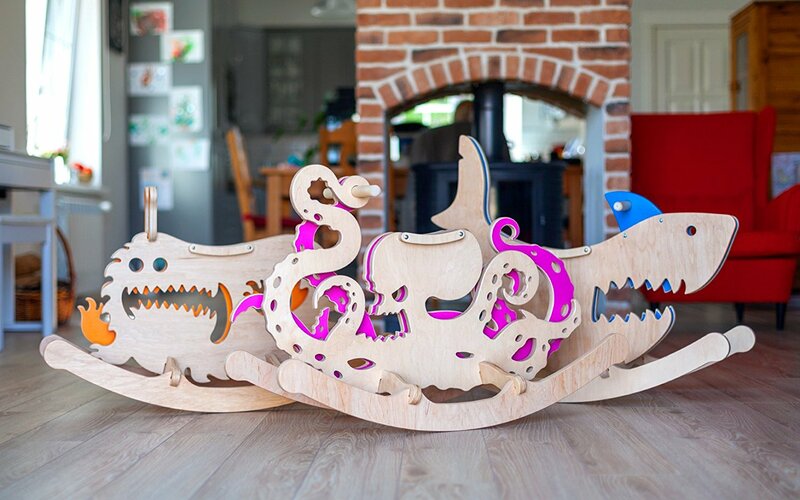 The pieces are made of solid beech and are painted with non-toxic paint. 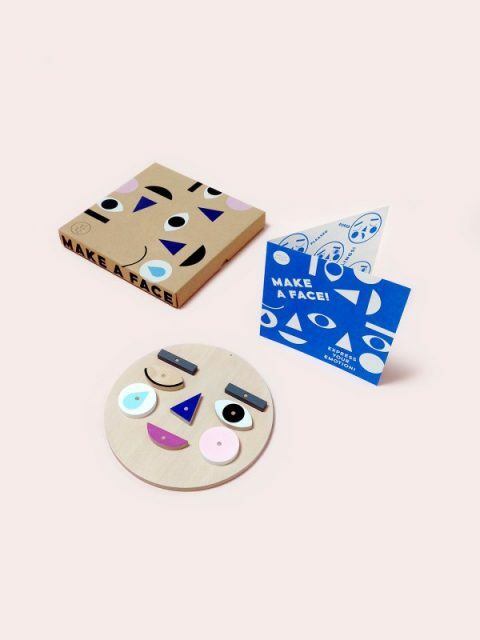 Make A Face will be at home in the best toy and puzzle collections. It’s going on my wishlist!